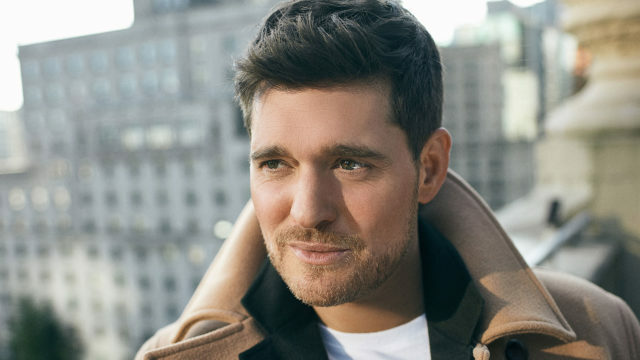 After a lengthy absence from the stage, Michael Bublé returns to perform a 27-city U.S. concert tour, including one stop in Kansas City. The four-time Grammy winner recently released his eighth studio album, “love,” which is described as a testament to the healing power of music. With 60 million records sold, five sold-out world tours and a recent star on the Hollywood Walk of Fame, Bublé is an extraordinary talent. Don’t miss the chance to hear Bublé perform renditions of timeless classics with dazzling new arrangements as well as songs from the Great American Songbook. Call 1-888-203-1747 or complete the form below to make your contribution for your tickets in support of Kansas City PBS. You can also make your contribution for Bublé’s newest album, “love,” in CD format. View our seating chart for KCPT ticket offer locations.